This week the spotlight is on Sweden and UN Special Envoy Martin Griffiths: On Wednesday representatives of the Yemeni government and Houthi rebels arrived in Stockholm to find solutions to what the UN described as the ‘worst [humanitarian] crisis in the world’. The Saudi Arabia-led nine-member coalition has been at war with the Yemeni Houthis since March 2015. The coalition’s aim is to restore the rule of the internationally recognized president of Yemen, Abdrabbuh Mansour Hadi and to halt the Iranian support for the Houthis, whose existence and extent has been put under scrutiny. Both the UN’s Human Rights Council and the Human Rights Watch have concluded that both sides could be prosecuted for acts that amount to international crimes. Sexual violence by UAE forces, hostage taking and torture by the Houthis, or a Saudi airstrike that killed 29 children are sad reminders of three years of inaction by the international community. 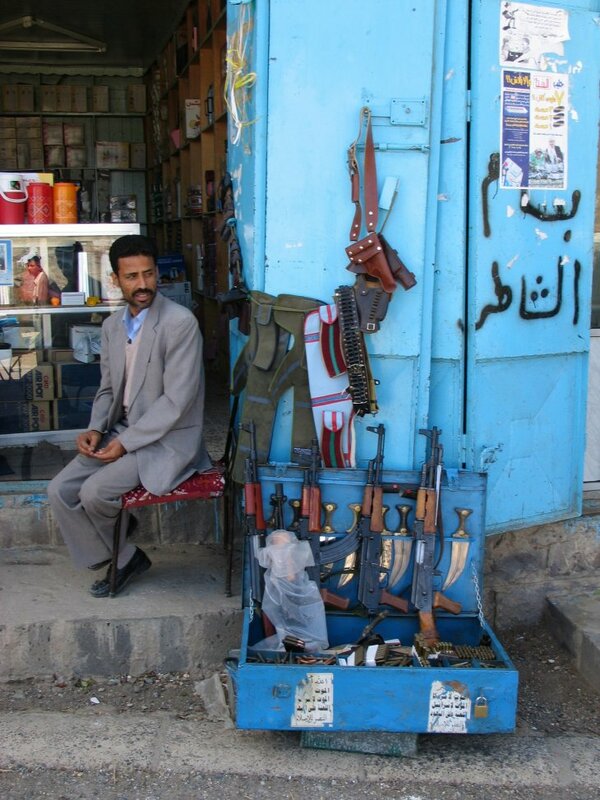 Small Arms Trader in Yemen, 2004. Photo: Christian Gahre / PRIO. October proved to be a decisive month for the Yemeni Civil War. Not because of any battlefield related developments, but by the killing of Saudi journalist Jamal Khashoggi. The murder, which took place inside the Saudi consulate in Istanbul, has received unprecedented media attention. Saudi Crown Prince Mohammed bin Salman, commonly known as MBS, opened Pandora’s box: Western governments were deeply disturbed by the brutal murder of the journalist and decided to hurt MBS where it’s painful: arms sales. #HearMeToo is the theme of this year’s 16 days of activism to end violence against women. Responding to this catch-cry, as researchers, there is much we can do to link analysis to a theory of change. Reports of sexual and gender-based violence can deliver protection to victims. But there is also the potential to predict where and when sexual violence in conflict will take place from more in-depth analysis of sexual and gender-based violence reports. Moreover, this knowledge raises the question: if we can predict sexual violence in conflicts by looking at patterns and counts of reported violence, then don’t we also have the moral responsibility to prevent that violence in the first place? Analysing conflict-related sexual violence reports – even though they may reflect only the ‘tip of the iceberg’ of the violence – gives us the when, where, and who, and the way forward to prevent such violence. What are the early warning signs of sexual violence in armed conflict in conflicts with different levels of intensity? There is a large volume of research on sexual violence in wars, particularly within Sub-Saharan Africa and increasingly the Middle East. But our knowledge is relatively limited when it comes to understanding incidence and reporting conditions in the protracted conflicts that often experience waves of ‘low-level’ violence over many years, coupled with short episodes of intense violence – such as Myanmar. 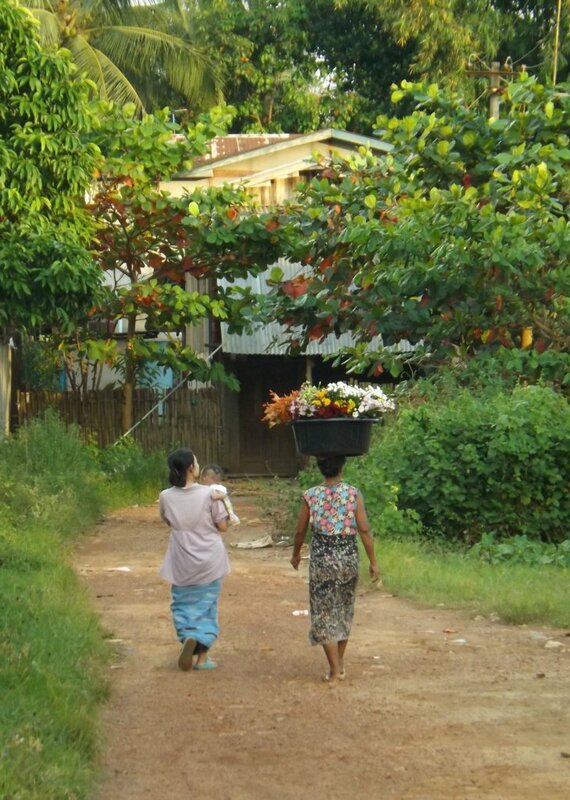 Women in an ethnic minority state in Myanmar. The Middle East is set to become the major test for China as a global power. The region is characterized by war, political tensions and economic stagnation. 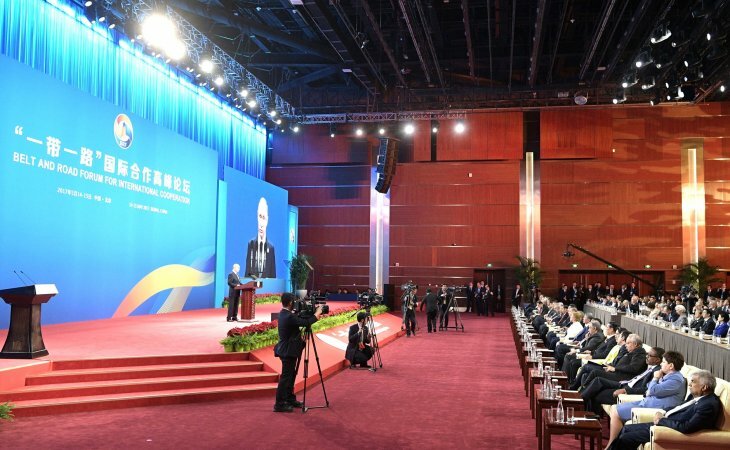 China is ramping up its role, not least with its Belt and Road Initiative. What do the Chinese think about the challenges in the Middle East? And is there a unique Chinese method for dealing with these challenges?